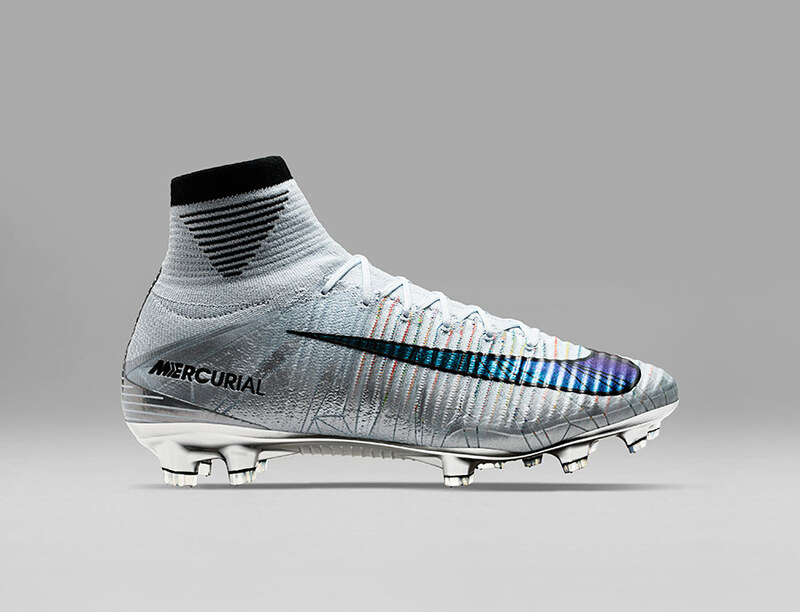 Special Boots for the Best! 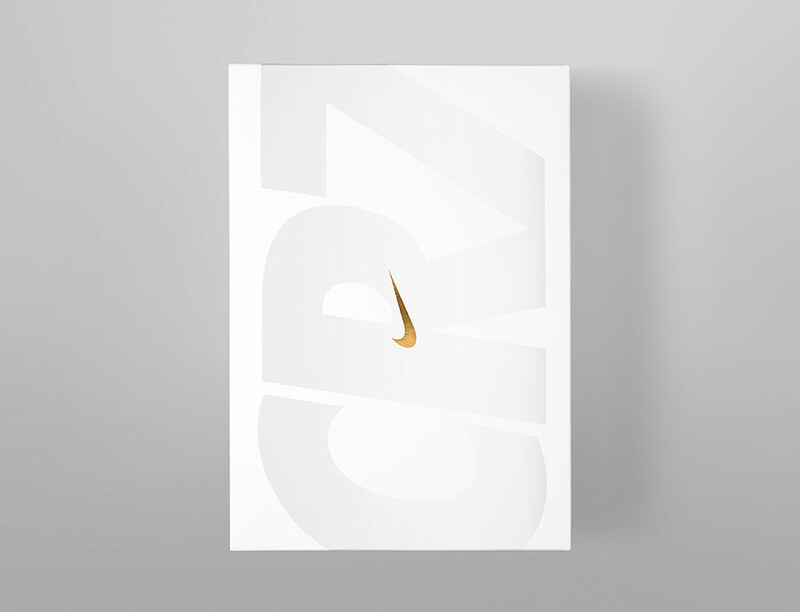 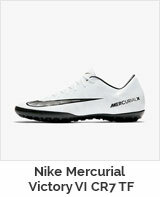 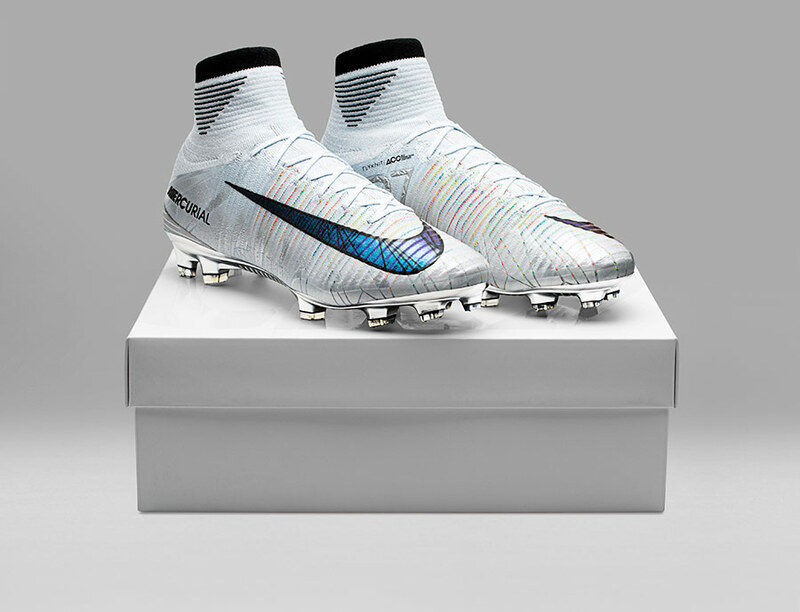 Cristiano Ronaldo has once again been acknowledged as the world’s best footballer and Nike is honoring his achievement with special edition boots, Mercurial CR7 Melhor (Portuguese for “best”). 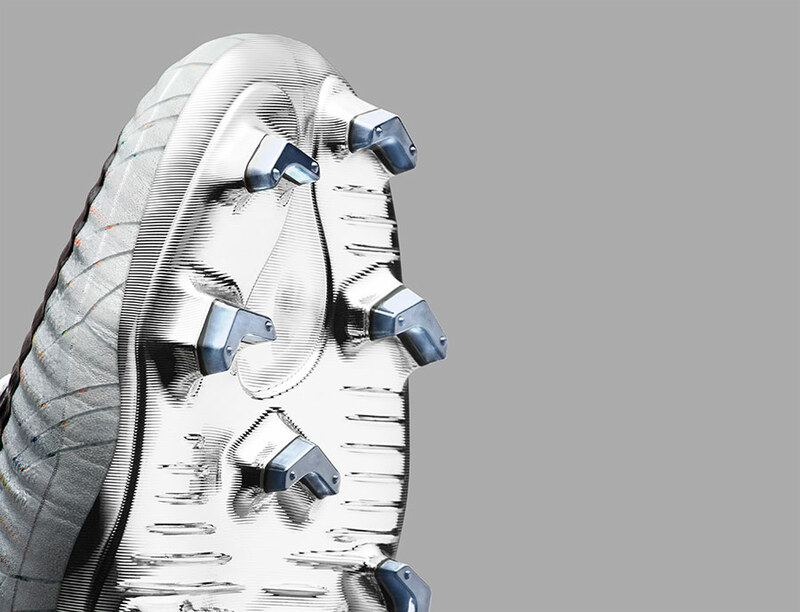 The boots build upon Ronaldo’s Chapter 5 collection with premium touches. 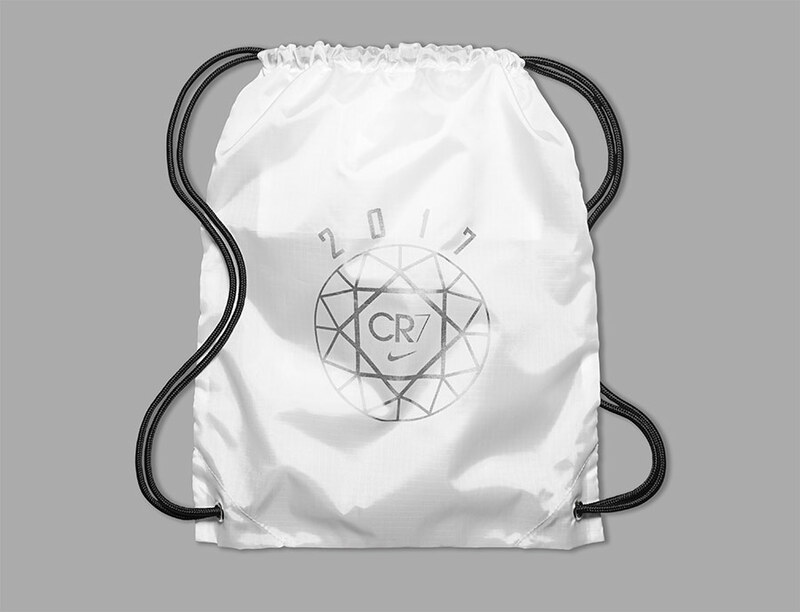 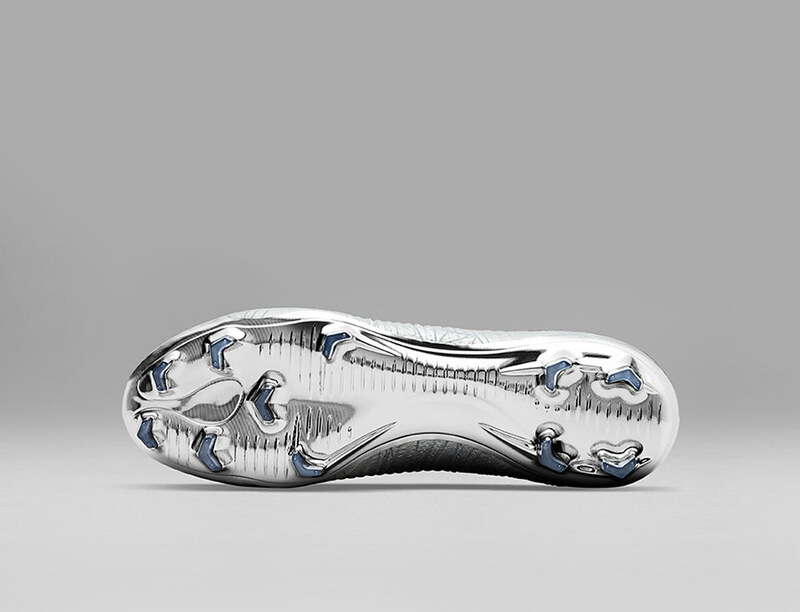 The pure platinum finish on the CR7 logo and chrome finish on the sole plate pay homage to his latest individual trophy. 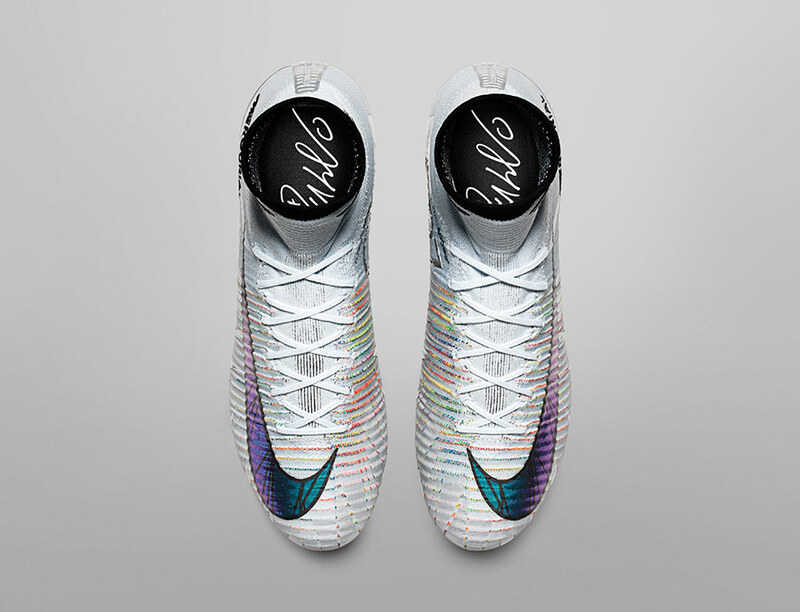 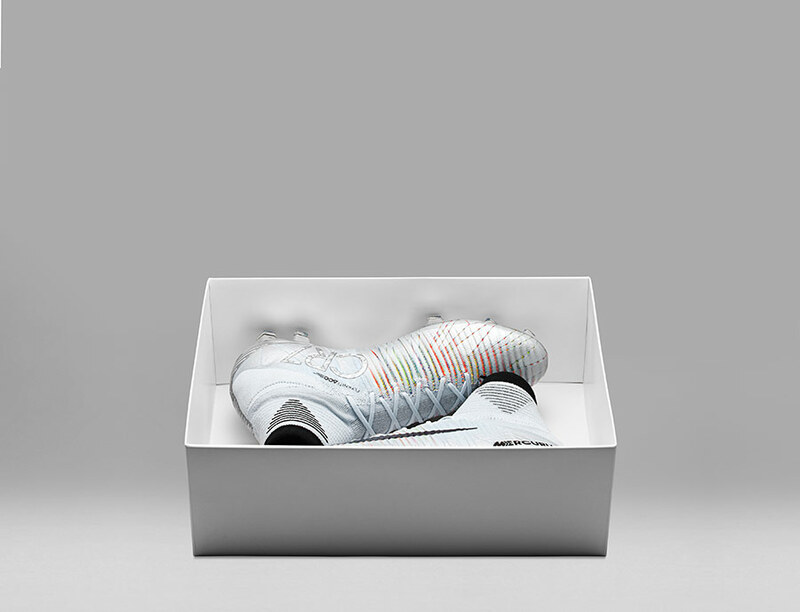 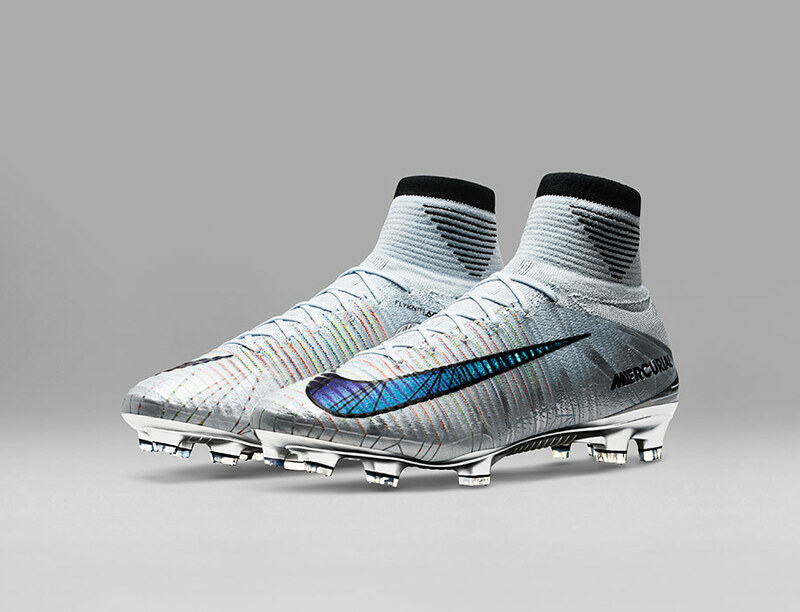 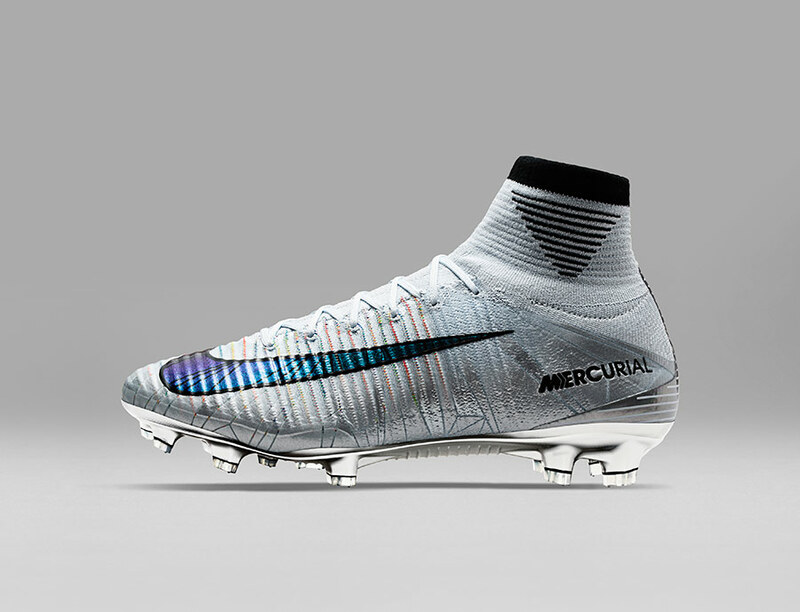 The boots also feature a unique 3D-reflective treatment on the Swoosh that will shine under the lights. 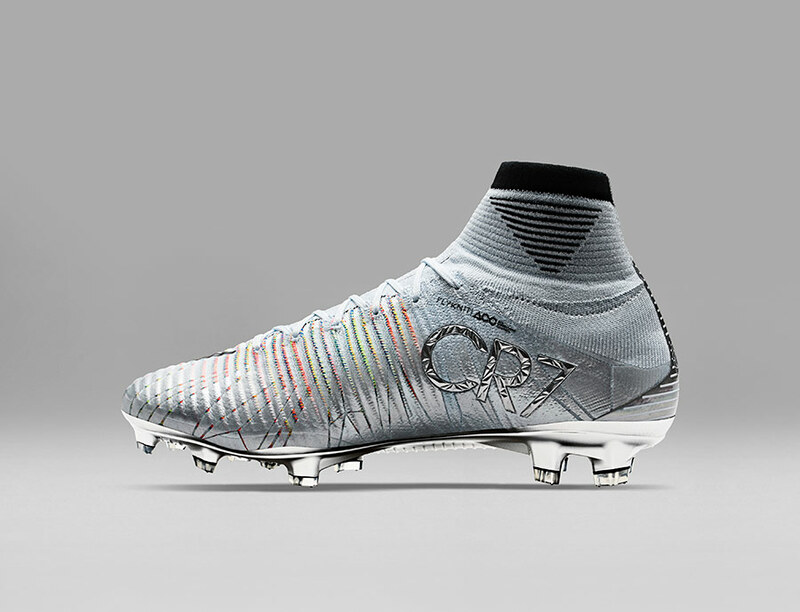 Cristiano Ronaldo will be the first to wear the special edition boots, they will also be available beginning October 24 in limited quantities.